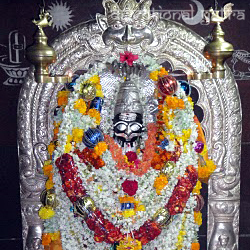 Sri Undabanda Veerabhadra Swamy Temple is in among three villages namely Palturu, Undabanda and Chikalagurki of Anantapur district, Andhra Pradesh. 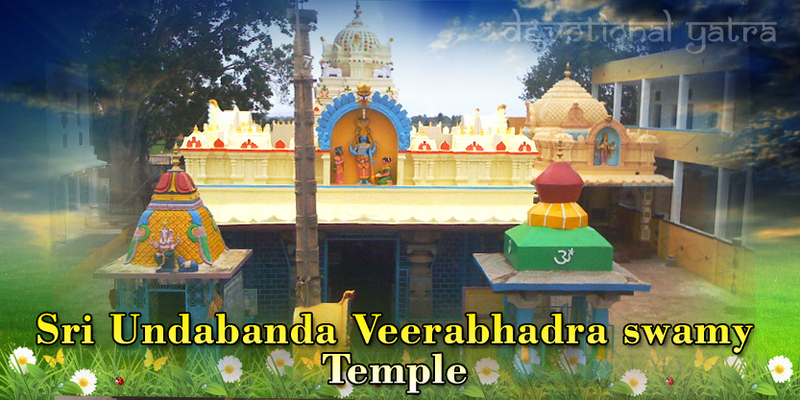 The deity of the temple is Veerabhadra Swamy. Moreover, he is one of the forms of Lord Shiva in an angry way. There is a story behind how this temple. 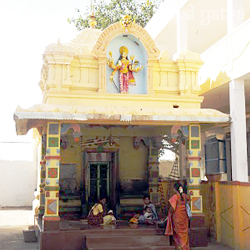 A farmer named Korappa Shetty of Konakondala town has constructed this temple. Many years back while Korappa Shetty was ploughing his fields, he found a statue buried in his fields. 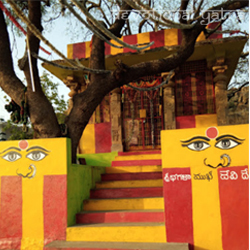 That night Sri Veerabhadra Swamy showed up in Korappa Shetty’s dream and requesting that he take the statue he had found, on his bullock truck from Konakondala town. The farmer has to lay the idol on the ground where the bullock truck gets damaged. Next morning, the confused Korappa Shetty did not reconsider to set forward for the adventure. He went with the statue on his truck until noon sitting tight for it to break down. Since nothing happened until at that point, he made a break to eat. When Korappa Shetty continued his trip after lunch, the bullock truck damaged. Amazed Korappa Shetty confirmed that it was a god who had showed up in his dreams and laid the statue on the ground at that very point where his truck damaged as he was told. 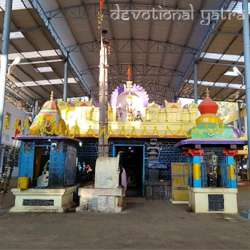 From that point, individuals began to trust that Sri Veerabhadra Swamy lives in this symbol and consequently they constructed a temple around this statue. Temple opens at 5:00 AM and closed by 7: 00 PM. By Air: The nearest airport is located in Puttaparthi. On Railway: The nearest railway station is Ballery Junction and it covers over 35 km to reach the temple. 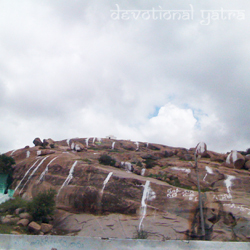 By Road: Generally, the temple is in between the route of Anantapur-Ballery. So, we can reach the Bus stations of Anantapur or Ballery. 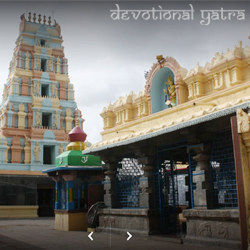 The Devastanam gives room offices to devotees who wish to remain overnight at the temple. There is around 30 rooms availability. Essential things like Stove, Steel vessels are additionally accommodated cooking nourishment at the temple. Devotees must get their own particular groceries.